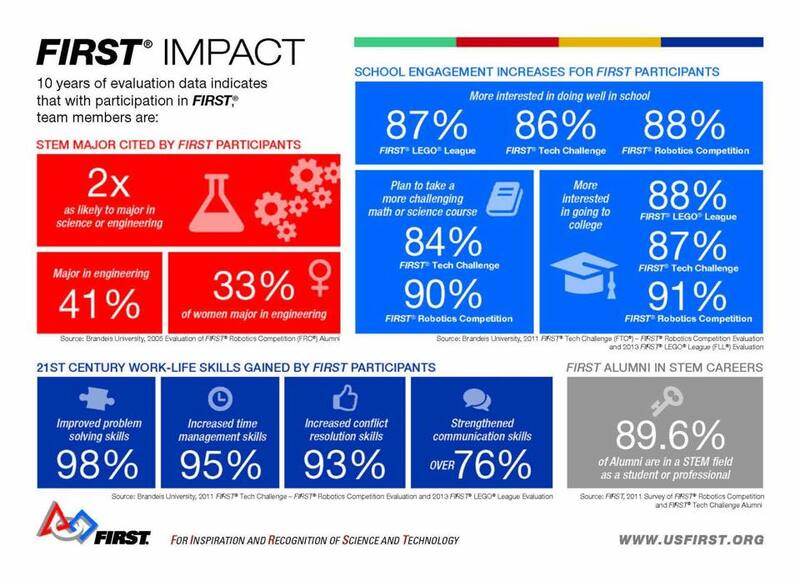 FIRST is a 501(c)(3) not-for-profit organization devoted to helping young people discover and develop a passion for science, engineering, technology, and math. Founded in 1989 by inventor Dean Kamen, the 2009-2010 FIRST season attracted more than 210,000 youth and more than 90,000 mentors, coaches, and volunteers from 56 countries. With thousands of dedicated volunteers and 3,500 sponsors at the corporate, educational and professional levels, institutional and individual, FIRST continues to nurture the talent, curiosity, and creativity of young minds everywhere. TechFire225 is proud to be an active and growing part of this amazing organization. To learn more about FIRST, visit their website at www.usfirst.org or watch the video below. 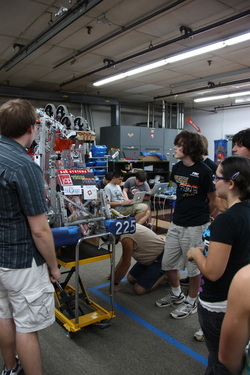 * TechFire225 participates in FRC as members of Mid-Atlantic Robotics.